Despite stinking worse than the ripest of turds in the wind, it’s official, Venom is getting a sequel. What did we do to deserve this? Well critics may have hated it but Venom was a smash hit at the box office, raking in over $500 million worldwide, so we only have ourselves to blame. This means that fans (because believe it or not they’re out there) will get to see the continuing adventures of Eddie Brock (Tom Hardy) and his slimy symbiote chum Venom. 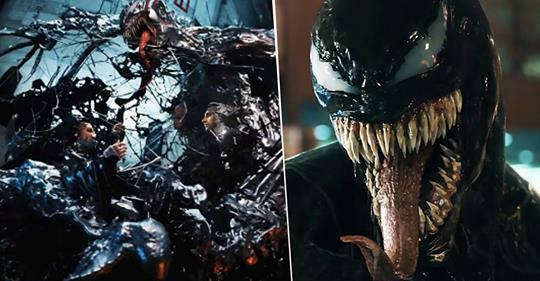 Venom 2: Symbiotic Boogaloo (or whatever it’s going to be called) will hopefully deliver on the promise made in Venom’s post-credit sting which hinted at a showdown between Eddie Brock and Cletus Kassidy (Woody Harrelson). Cletus Kassidy, better known as Carnage, is a psychopathic serial killer who’s granted incredible powers by his own blood-red symbiote, which just so happens to be the Venom symbiote’s first son. 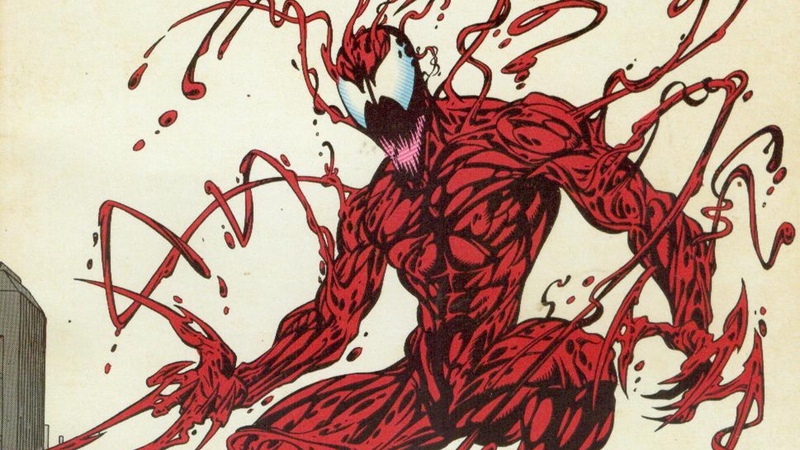 Of course, Sony altered Riot’s comic backstory pretty extensively in the first film so we don’t know whether Venom 2 will directly adapt Carnage’s origin. 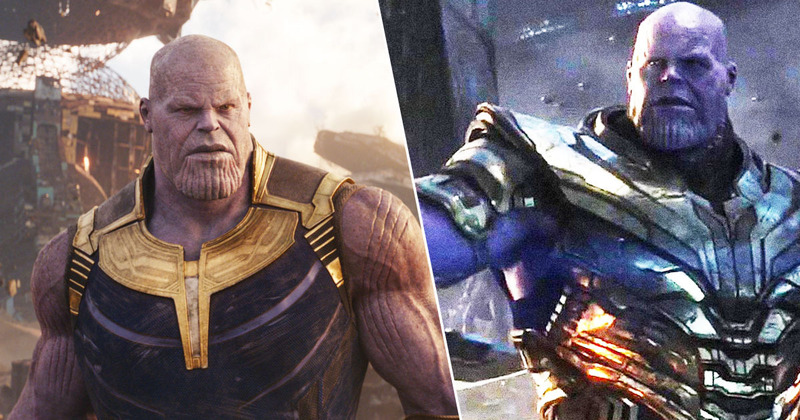 This is all good news for Sony, the studio responsible for the film, who are planning their own knock-off version of the Marvel Cinematic Universe called Sony’s Universe of Marvel Characters (yes that really is its name – SUMC). Sony – who have the rights to Spider-Man’s extensive stable of supporting characters and villains – are already busy working on the next entry in their comic book universe. Morbius The Living Vampire, which will star Jared Leto as the titular bloodsucker, is currently in development while work has begun on a Kraven movie. Interestingly there have been some rumours that the Kraven movie will adapt the infamous hunter’s most iconic story, Kraven’s Last Hunt, and that a certain wall-crawling superhero will make an appearance. In an interview with Discussing Film (and reported by CBR) Kraven’s screenwriter Richard Wenk said he wanted to include Spider-Man in his script. It’s in the Spider-Man universe. 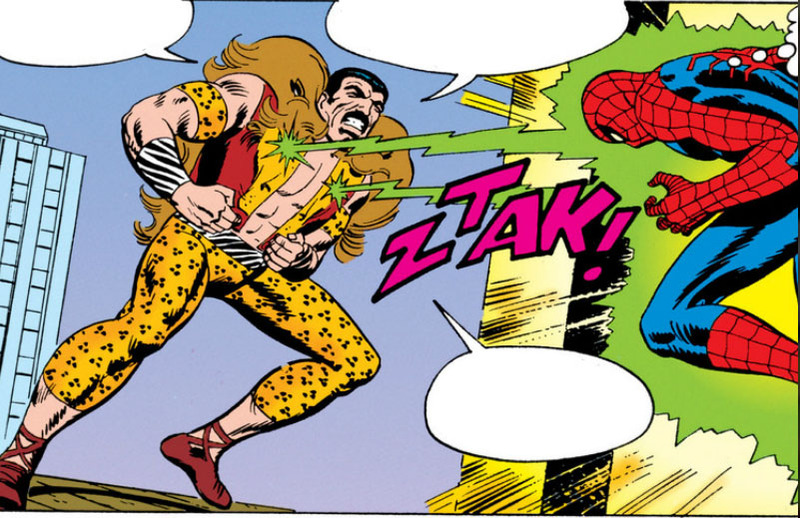 I’m going to adhere very closely to the lore of Kraven the Hunter, and he’s going to come face-to-face with Spider-Man. I think that where we’re all circling is that this is Kraven’s Last Hunt. They agreed to effectively give the character of Peter Park to Disney in exchange for a share of the film profits from any MCU movie where the Web-Head makes an appearance. The specifics of this deal are a closely guarded secret but it’s presumed that Sony isn’t allowed to use the character in any of their Marvel films. 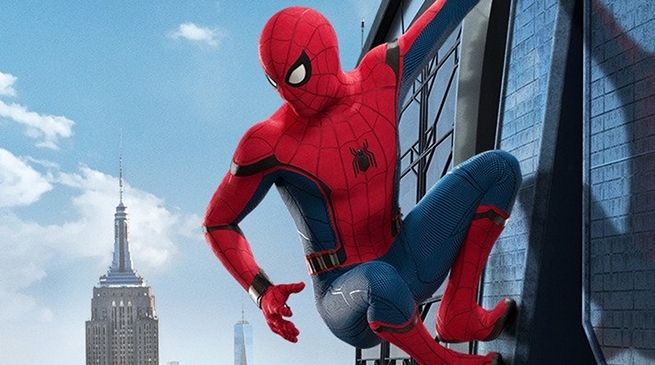 Wenk’s comments could mean that Sony once again has a vision for the character, potentially jeopardising Spidey’s future in the MCU, or that they plan on introducing a new Spider-Man. Could Kraven be about to battle Miles Morales? Venom 2 doesn’t have a release date at the time of writing but as soon as we know we’ll let you know!